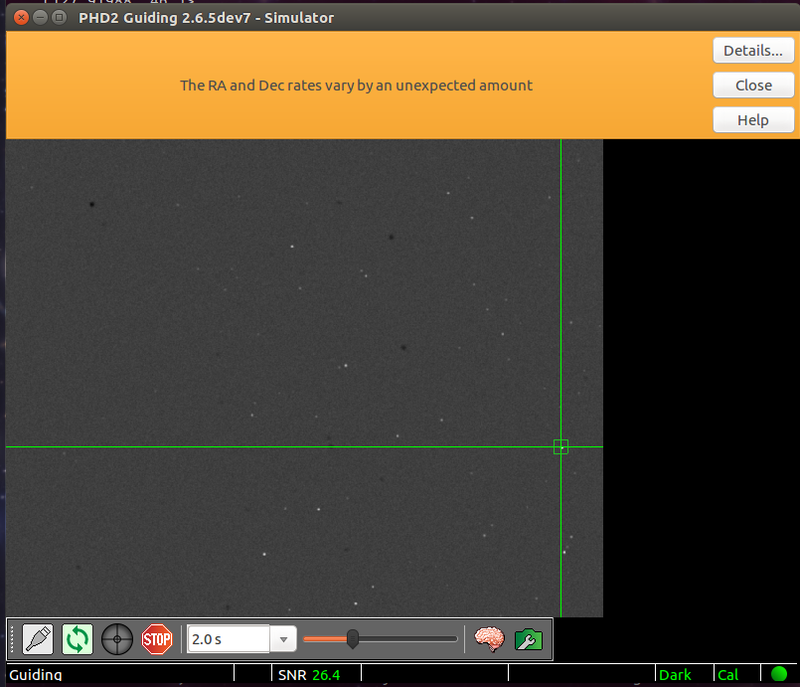 I am trying to simulate a guiding session with openPHD2 and the indi telescope simulator. PHD2 mention that RA and DEC rate are not normal, is it normal to experience such problems ? Last edit: 1 week 3 days ago by dolguldur. 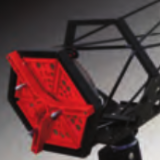 Might be a good candidate for the wishlist channel. This was very interesting to me, thanks for digging this out.